Save a life! Have your pet spayed or neutered. The SPCA of Tompkins County provides a low cost spay and neuter clinic to qualified residents of NYS as well as local residents of Tompkins and surrounding counties. Clinics are typically offered every Tuesday, as well as some weekends. 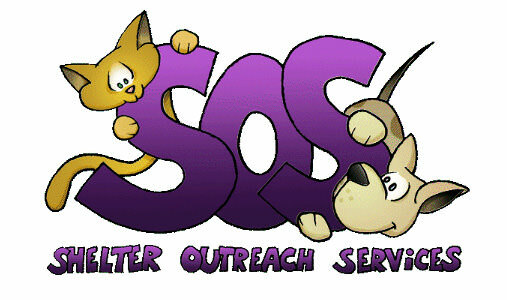 In conjunction with our Spay/neuter partner Shelter Outreach Services, we offer several programs for the spaying and neutering of cats and dogs. You may qualify or be eligible for one or more of our low cost programs including those for members of the public who are on a form of public assistance. Appointments are required. You may print a spay/neuter application and either mail it in, drop it off, or return to us via email. To find out more about our program, or to have an application sent to you, please call Pam at (607) 257-1822 ext. 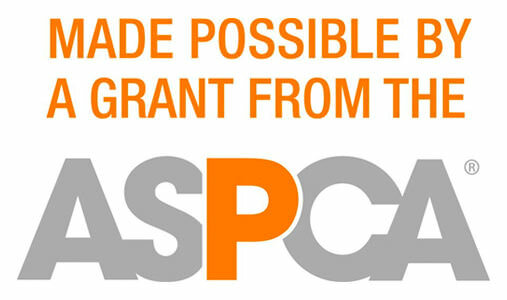 244 or email pam@spcaonline.com.